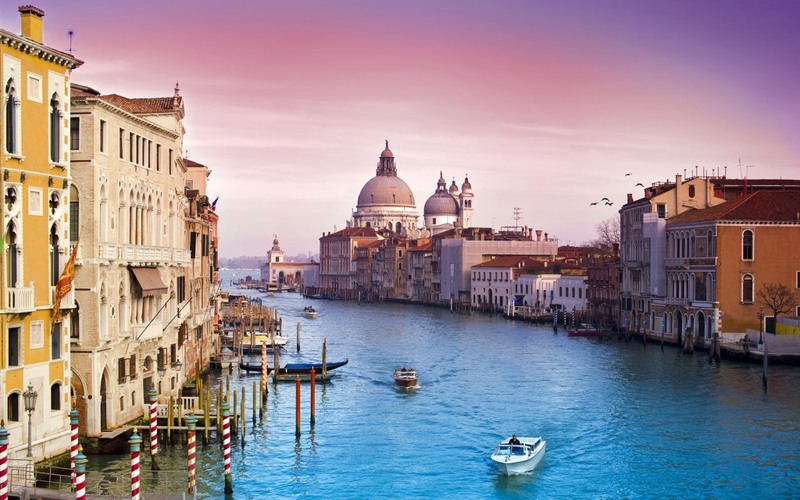 Because the incredible features that define Venice are so many, it becomes hard to determine what are the actual facts that makes it one of the world’s most beautiful cities. 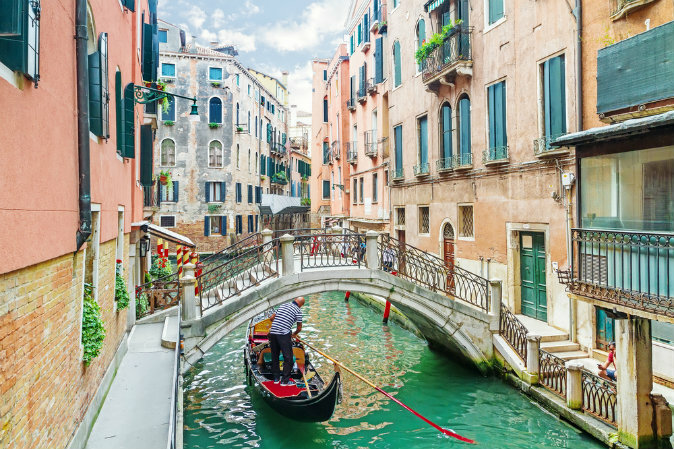 Venice is popular all over the world because of its canals, art, food, and plazas—factors that captivate the mind and senses of everyone visiting the city. 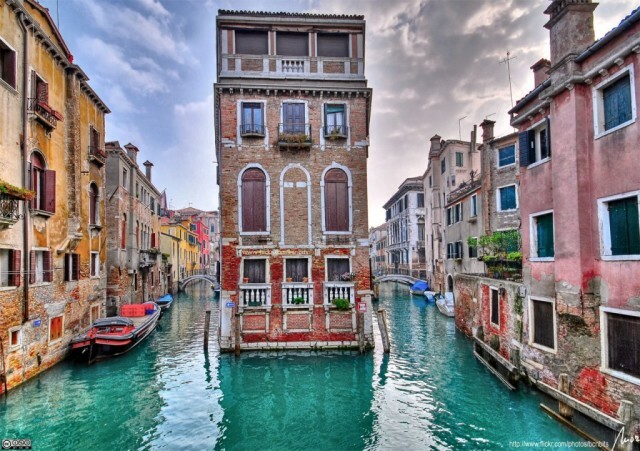 Venice is the place of romantic people, of people who seek solitude and calm atmosphere, of people who wish to escape the stressful life. Venice is the kind of place where being laid-back is a lifestyle. 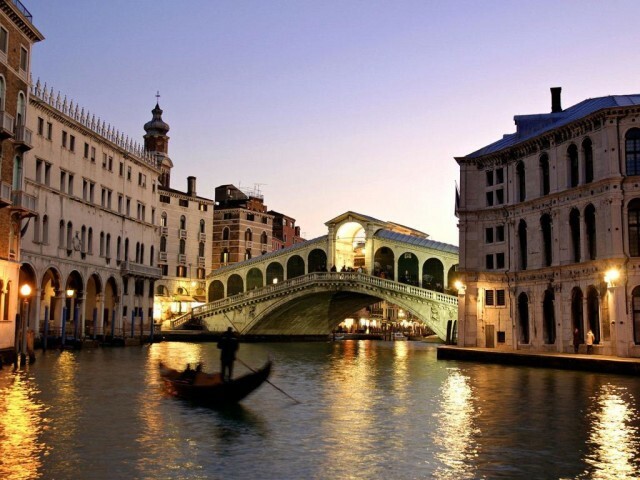 Here, the main happening is to sight-see Venetian architecture and awesome city landscape through the Grand Canal gondola ride. And on a lucky day, there is even a serenade that goes with it. 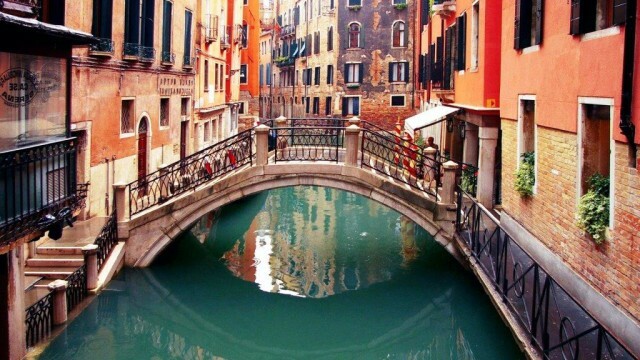 Here, one will surely lose track of time. The authentic beauty of Venice also lies in its cobblestone streets and winding alleys, its great plazas and its ancient architecture. The camera must be ready at all times, as magnificent structures that serve as an amazing backdrop are found in every turn. 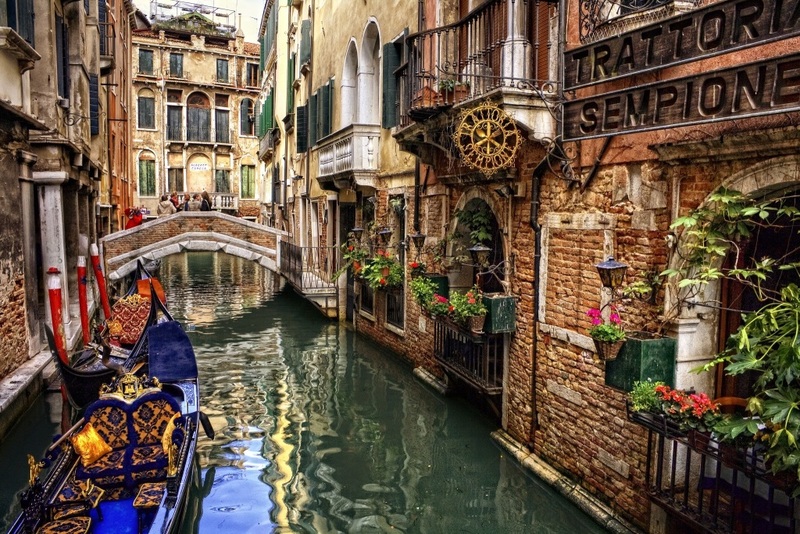 The surrounds are safe, the weather is great, and the people are friendly, so having a relaxed stroll for hours while discovering the history, culture and art of Venice is one of the trip’s most pleasurable moments. Venetian gourmet is magical on its own, and no trip to this part of Italy is complete without feasting on it. 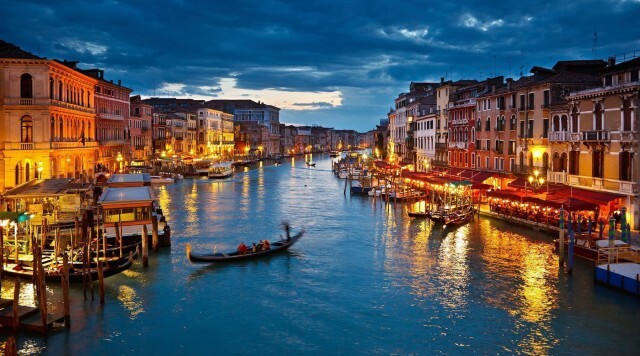 While it is convenient to dine in the city’s fine restaurants, a different kind of high is achieved if a picnic-style is arranged on the banks of the Grand Canal. Remember that cheeses, cured meats, and tasty spreads become divine if washed down by a local sweet wine. 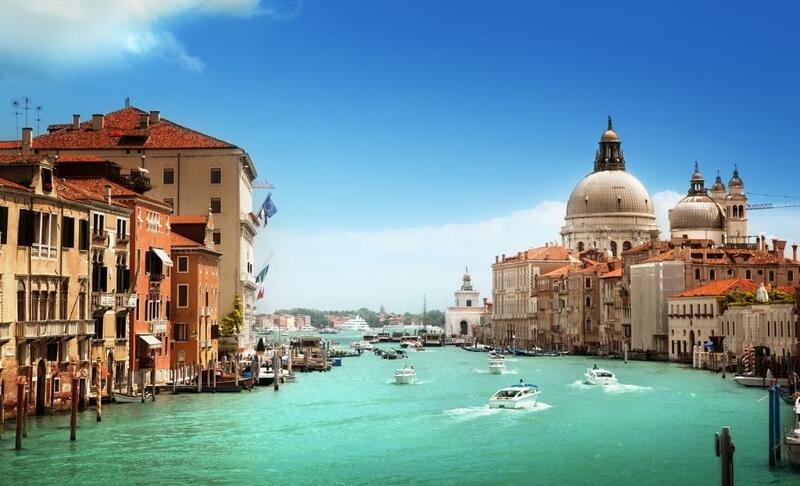 In Venice, the sights and attractions are only the icing on the cake. Here, the romantic setting, relaxed lifestyle, soothing air and friendly locals are the ones that create a lasting memory, making the Venetian trip one of the best experiences one can ever have.